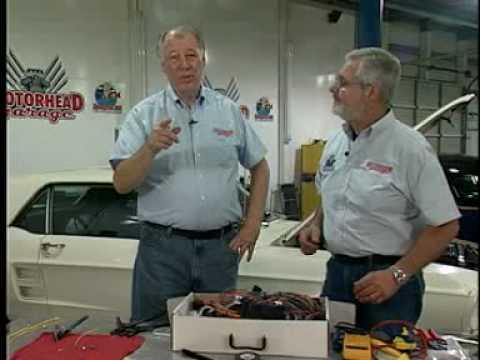 Instrument Cluster wiring is designed with a “cluster harness disconnect” system for easy service and assembly. Original terminals and connectors (another American Autowire exclusive) are provided for stock cluster connections. The system will also connect into most popular aftermarket gauges such as DAKOTA DIGITAL, CLASSIC INSTRUMENTS, AUTOMETER, VDO, and others.